An accounting degree offers graduates a wide range of career options and financial opportunities. However, being good at math is not reason enough (although it definitely helps) to pursue an accounting major while in college. Before you choose your course of study, it’s crucial to consider a few vital questions that all students should ask before making a final decision. Accounting is a promising job path that offers enormous prospects for professional growth and achievement. Additionally, if you’re looking for a profession that provides stability, it’s hard to beat the accounting field. According to the U.S. Bureau of Labor Statistics unemployment rate for accountants and auditors is under 2%. An accounting degree can fast track you into several financial professions, such as an auditor, tax advisor, and financial/managerial consultant –but there’s so much more you can do with your degree). Studying accountancy helps also hone skills that are viable in a diverse range of fields. Some of the many sectors where your degree would be useful may include, business development, data analysis, mortgage advising, and economics. Do I Want To Go Into Public Or Private Accounting? For many recent grads, pursuing a career as an accountant comes down two choices: public or private. A public accountant works with a wide range of clients, verifying financial documents, disclosures, and reports as well as providing tax consultancy and preparation as an outside authority. Private accountants manage the financial information of a single company where they are an internal employee. Should I Pursue A Big 4 Firm Or Stay Regional? There are four large firms under the “Big 4” umbrella: PricewaterhouseCoopers, Deloitte, Ernst & Young, and KPMG. These organizations are not only large accounting firms; they are also renowned professional consulting and services organization. Working at a Big 4 company offers invaluable experience and credibility, which can have a major impact on your career trajectory. Regional firms are typically smaller accounting companies that offer employees the same level of expertise and often deliver more personalized service (at lower fees) to all clients, no matter what the size of the organization or revenue potential. Generally, a regional firm will have lower turnover with staff and Managers have more bandwidth to spend developing their staff members. Do I Obtain The 150 Credits In Undergrad Or Pursue My Masters In Accounting To Reach That 150? 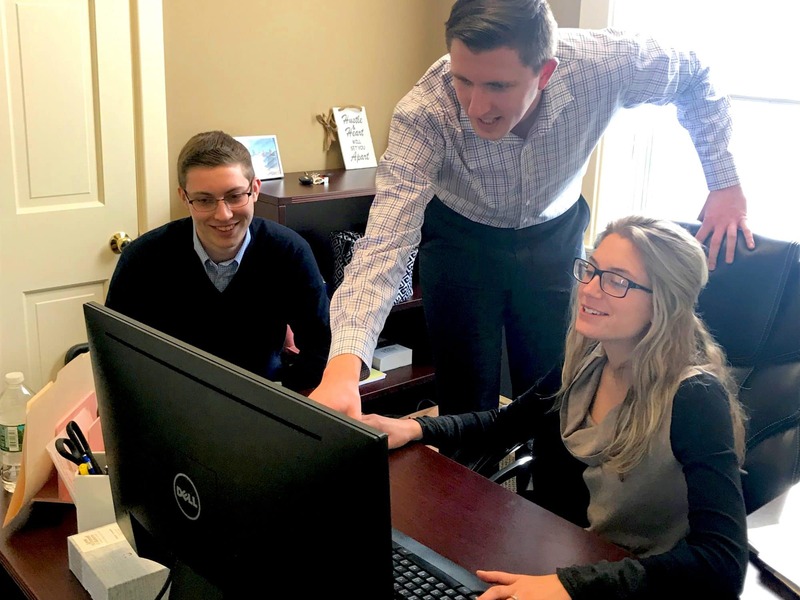 Increased accounting/auditing pronouncements, new tax laws, complex business methods, and technology improvements are all reasons why a traditional 4-year accounting degree is no longer adequate in the field. Obtaining your 150 hours before your interviews often proves a sound option. You need 150 credit hours to qualify your CPA. However, you only need 120 credit hours for an undergraduate degree. That leaves a 30-hour gap. To obtain 150 semester hours of education, students do not necessarily have to get a master’s degree. They can meet the requirement at the undergraduate level or get a bachelor’s degree and take some courses at the graduate level. Additionally, some students may also enroll in an integrated 5-year professional accounting school or program to receive an accounting master’s degree. Do I Want To Sit For The CPA Exam? Per the American Institute of CPAs (AICPA), the CPA credential is a symbol of trust and professionalism in the world of business. It’s a highly challenging professional track, but the reward is that CPAs are considered the most trusted advisors in business. 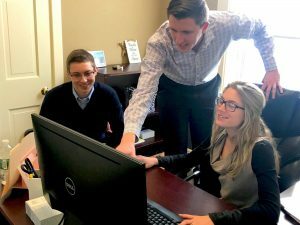 Many recent grads opt to begin the CPA qualification process right after receiving their undergraduate degrees because they are academically ready, focused, and recognize the boost passing the series of test will have on their salaries. Not only do many firms offer financial incentive to pass the exam but also over the course of a career, having the CPA credential behind your name is worth an additional $1 million to your career earnings. There are many different avenues to pursue in the accounting world (as well as throughout your undergraduate education). Please seek out as many resources as possible to gather the information you need to make a sound final decision that helps you achieve your career goals.